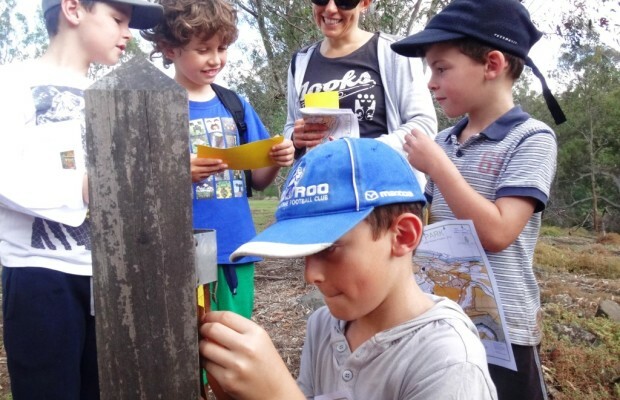 Challenge yourself using a map, and test your navigation skills whilst exploring the surrounding bush. Can you find all the ‘Wombats’? This activity is suitable for children aged 6-12, who must be accompanied by a parent or guardian. Please bring water, sunscreen, insect repellent, and wear enclosed shoes and clothing appropriate for the weather. Please meet at the Stone Hut Shelter, Lake Catani campground, Mt Buffalo National Park. The activity will be cancelled if it is declared a day of Total Fire Ban (TFB). Activites may be rescheduled, changed or cancelled due to adverse weather or for emergency response.